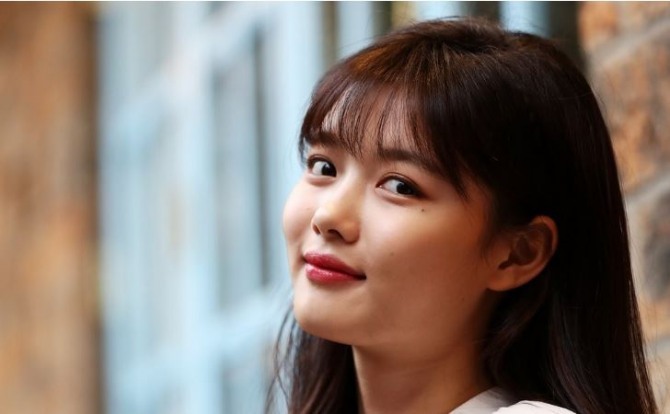 Actress Kim Yoo-jung will take a break from work following her recent diagnosis of thyroid disorder. Kim’s agency, Sidus HQ, said Monday that Kim was diagnosed with dysfunctions of the thyroid gland in February. The TV drama was originally set to air from April. It was confirmed in January that Kim would take the lead role alongside actor Ahn Hyo-seob. The filming of the drama is set to be delayed due to Kim’s break from her schedule.